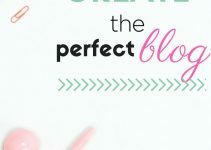 Are you just starting a blog and you don’t know where to begin with your About page? Or have you been blogging for some time but you have a hard time achieving any traction and keeping readers on your blog, once you have them there? 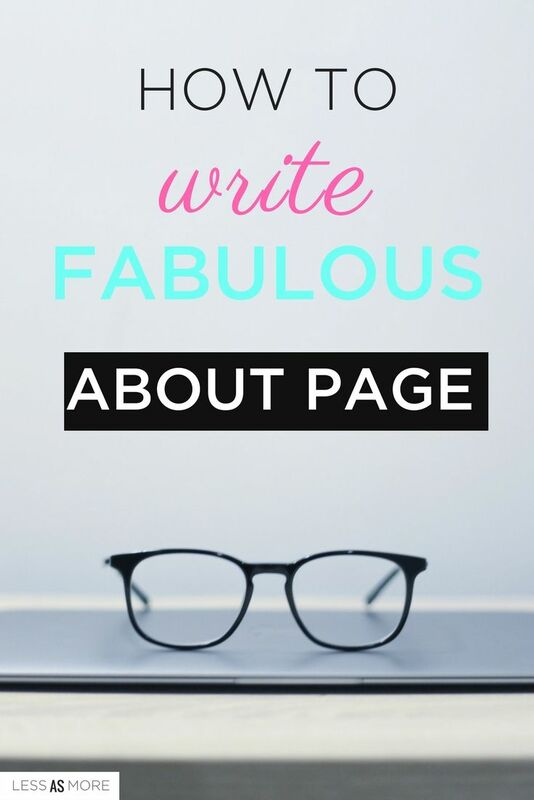 This post will teach you all the practical tips and tricks you need to write a killer About page. But before we move onto the details, I would like to make one important clarification. A lot of people confuse the Profile Bio with the About page. 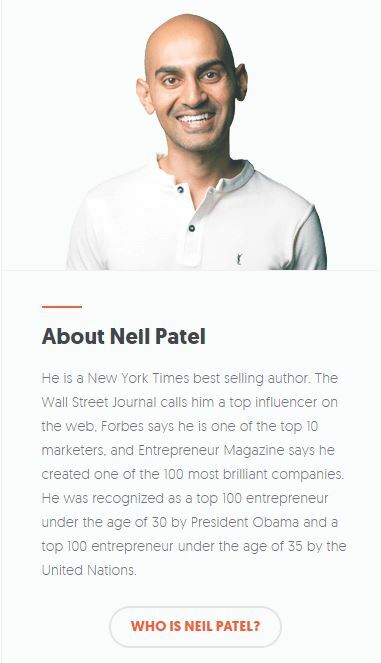 The Profile Bio usually looks like a small text box with a picture of the blogger and appears in the sidebar of the blog. 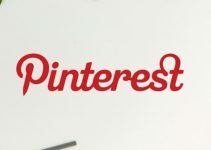 With the bio you only have a few sentences to draw people to your blog and let them know exactly what it is that you do. Both Abby and Neil have nailed theirs. 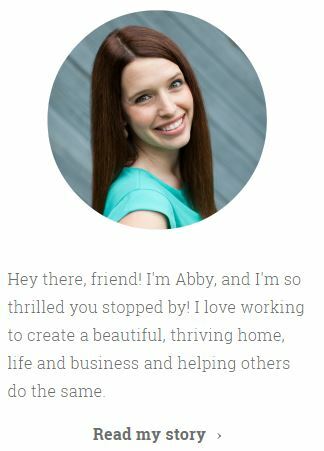 They have a short and concise benefit driven headline, a friendly professional picture and have managed to present their own unique style. An about page, on the other hand, is a full size page and usually has the story of your professional journey, what is that you do in detail, what you offer, your mission and most important products, if any. I will walk you through each of these elements in detail below. 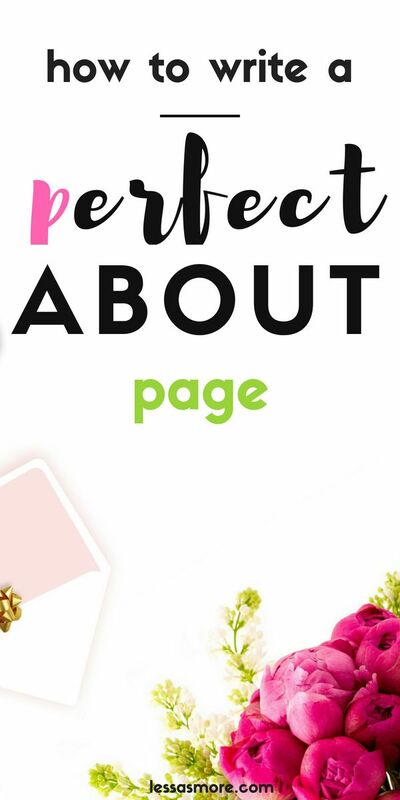 And last but not least, to be able to really perfect your About page, I have prepared for you a step-by-step worksheet that you can download for free at the end of this post. Your blog’s About page is the most important piece of content you will ever write for your blog. It also one of the most visited pages according to many bloggers. First of all, your readers care to know who you are and would like to be able to relate to you. They love to know the person behind the blog. I am always surprised to see so many people spending days, even weeks, working on a blog post and not giving their About page the attention it deserves. And while there is no recipe for success, there are certain elements that all famous bloggers’ About pages share. We already talked about the importance of the bio but I can’t stress this enough. 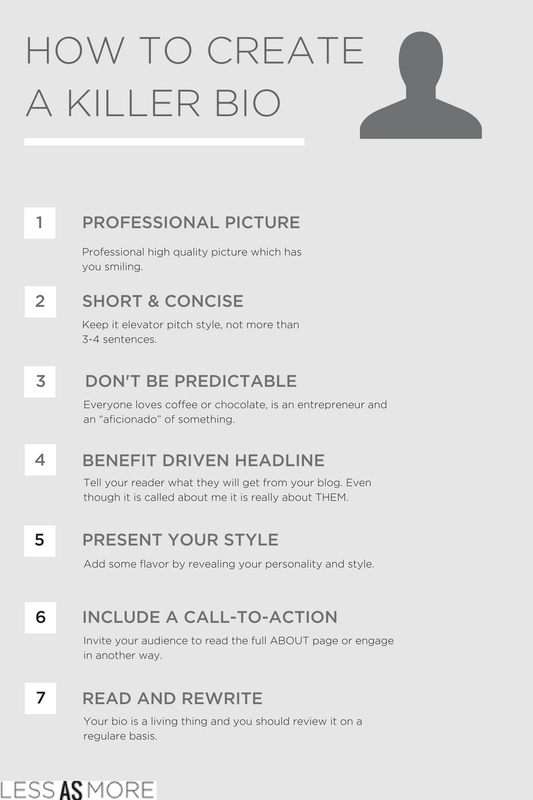 Use your Bio as an introduction to your detailed About page. The way most people do that is by putting a link in the Bio which takes the reader to the About page. You should already do that in the Bio but I suggest that you elaborate on it further in the About page. Your About page should be about the value you give to your readers. Even though it is called About ME page, it is actually about THEM. This is not to say that you shouldn’t include any details about yourself, but they should be relevant to your value proposition. I see so many people telling in great detail about their love for coffee, sport and how they met their husband. You can and you should mention some personal detail about yourself to get your reader to relate to you, but it shouldn’t be the focus. Tell the reader why they should stay on your page once they have landed there! I really recommend that you specify who your site is intended for. When the right person visits my website, I want them to know that. I want them to immediately relate to me. 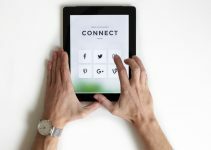 The danger you could run into is that if your reader doesn’t recognize themselves in the reader’s profile you have described, they might leave your website. And that’s Ok. No website can resonate with everyone. You don’t want to attract any reader, you want to attract the right reader, the one who will stick with you. This one is especially important to online businesses that sell a product or a service and not so much to bloggers. If you are trying to convert your visitors into customers, then you should boost your credibility by providing some kind of testimonial. It can be in the form of customer reviews or press releases, or any other way that will inspire trust in your potential customers. You should give readers a reason to choose your over the competition. A lot of people forget to include a call to action in their About page. As we already mentioned, the About page is one of the most visited pages on any website. It might also be the only one article they fully read on your website. 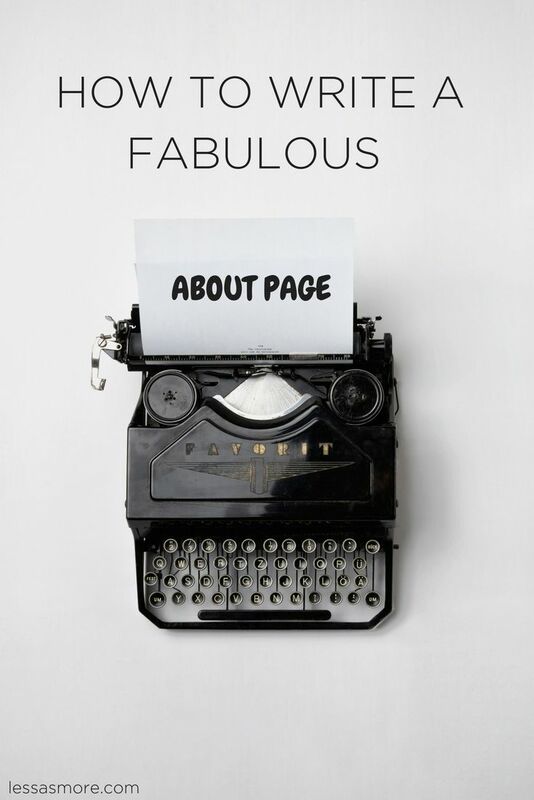 It all depends on how fabulous your About page has turned out. Have you managed to grab their interest using my tips above? If you have, then wouldn’t it be silly if you don’t encourage them to do something that you want, like for example sign up to your newsletter or like your Facebook page? A call to action (CTA) is something that invites your reader to take an action on your website. The reason why including a CTA is so important is because you want the person reading your About page all the way till the end, to stay with you for the long term. The last thing you want is to have a visitor read your About page, love it and then forget about you. Asking them to subscribe in some way, ensures that they will stay up to date and gives a chance that they will come back. Welcome them into your community with wide open arms. One of the best areas you can get more subscribers from is your About page. 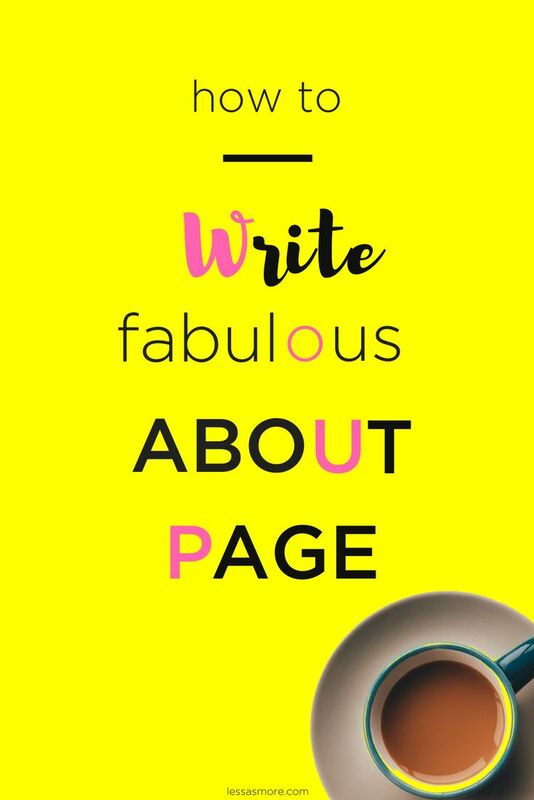 Do you want FREE WORKSHEETS to help you write your fabulous About Page? To get the time sheet you have to sign up to our newsletter which would also give you access to our library of free resources. I would be happy to read your thoughts in the comments section below. Severina, thank you so much for the expert tips on writing about me pages. I have been struggling with mine for ages. Also, after reading your article, I realized that I have way too much personal information that shouldn’t be there! Thank you for sharing. These are some great tips. I’m new to blogging and I have noticed alot of visits to my About Me page. How do I get a CTA on my page? Great advice and information! I need to revisit my About Me page and update it! Thank you for sharing!